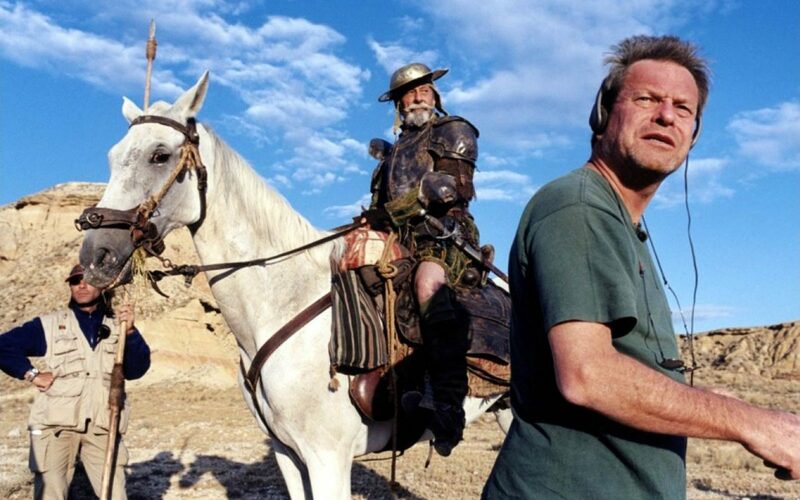 Way, way back in 1998, Brazil and Twelve Monkeys director Terry Gilliam embarked on making The Man Who Killed Don Quixote, a very Gilliam-esque take on Miguel de Cervantes’ 16th century novel Don Quixote. With the original novel concerning an insane Spanish nobleman thinking himself to be a knight bringing back chivalry and justice to the world, Gilliam’s vision saw Johnny Depp as a 21st century marketing executive thrown back in time, and being mistaken for Quixote’s sire, Sancho Panza. Production began in September of 2000, quickly becoming one of the most disastrous shoots of all time. As chronicled in the documentary Lost in La Mancha, weather problems, nervous investors, and even the Spanish military added to the movie’s production woes. The final nail in the coffin came when Dox Quixote himself, Jean Rochefort, was diagnosed with a double herniated disc after attempting to act while riding a horse, and deemed to injured to carry on. Having spent two years searching for the right actor to play Don Quixote, and Rochefort spending seven months learning English for the role, Gilliam pulled the plug on the project. The preceding years saw the director try to revive the project several times, each to no avail. With the backing of Amazon Studios, Gilliam announced that the film had undergone some changes, now set in modern day with a commercial director (Adam Driver) discovering his old student film, itself a retelling of the Don Quixote tale, that sends him on a catastrophe laden adventure. Production was set to begin in October of 2016, but wouldn’t you know it, funding fell through at the last minute, forcing the project to be cancelled once again. 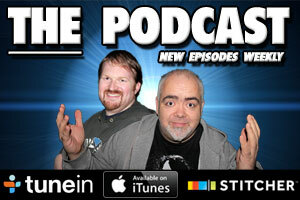 Thankfully, this particular problem proved to short lived, and in March of this year, production finally began. Now, taking to Facebook, Gilliam has announced something we thought we’d never hear: filming has wrapped on The Man Who Killed Don Quixote!!!! 17 years is a long time to hold onto a project with the passion Gilliam has, but you have to hand it to the man for not giving up on his dream. Now, we begin the waiting game until the movie finally gets in front of our eyes. I, for one, can’t wait to see this.